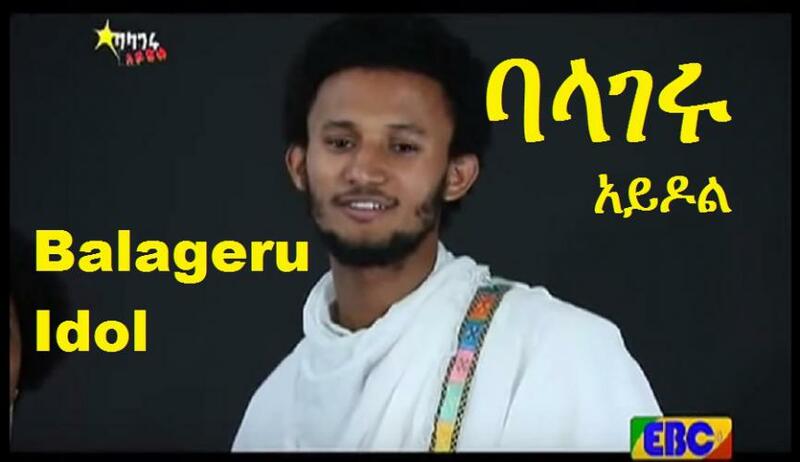 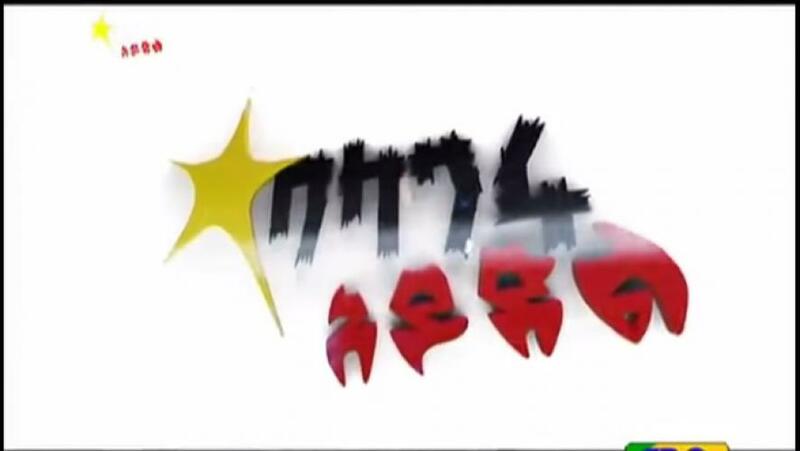 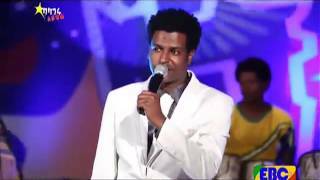 Balageru Idol Latest Full Episode of Balageru Idol July 25, 2015 Balageru Idol show is an Ethiopian singing and Dancing competition series created by Abraham Wolde (Famous Ethiopian music producer) and produced by Balageru Records collaborated with EBC. 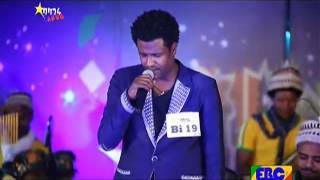 Balageru Idol - Latest Full Episode of Balageru Idol July 18, 2015 Balageru Idol show is an Ethiopian singing and Dancing competition series created by Abraham Wolde (Famous Ethiopian music producer) and produced by Balageru Records collaborated with EBC. 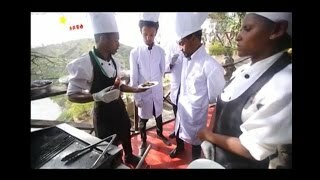 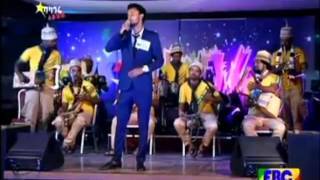 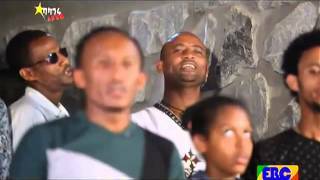 Balageru Idol: Latest Full Episode of Balageru Idol June 27, 2015 Balageru Idol show is an Ethiopian singing and Dancing competition series created by Abraham Wolde (Famous Ethiopian music producer) and produced by Balageru Records collaborated with EBC.